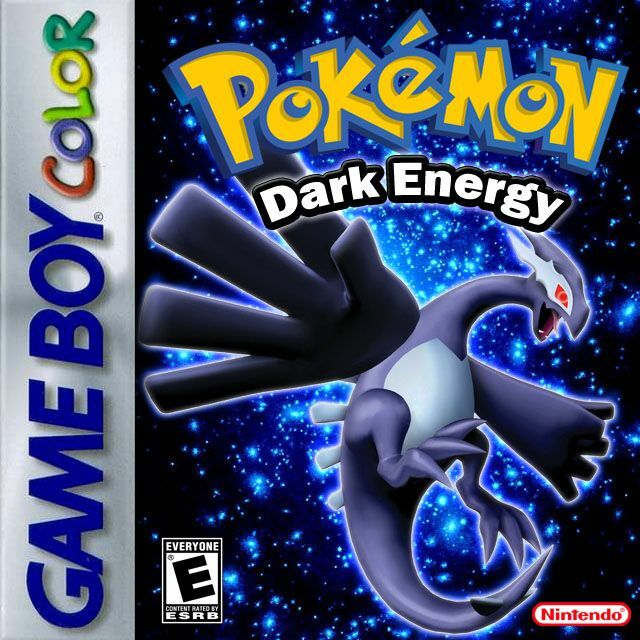 Pokemon Dark Energy is a Great hack of Pokémon Silver,You're a 19-year-old university boy from the Southern Edge of The Capital. The Capital is the biggest city in the world we live in, Suden. 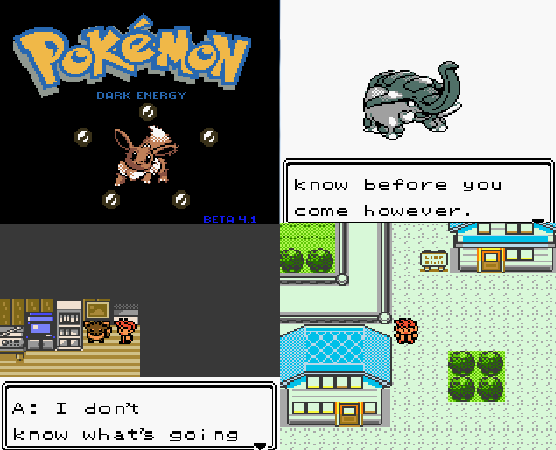 Unique storyline, doesn't include trying to become a pokemon champion, that's for sure! Explore a whole new world with everything made from scratch: maps, texts, scripts etc. An organization, Team Darkness, who seems to have the same plan to unlock these secrets... or are they up to something else? 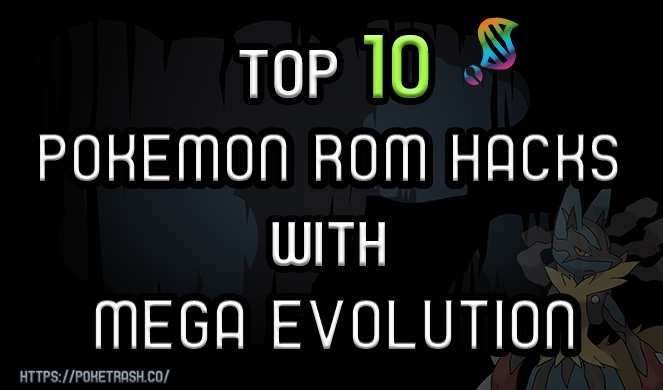 Minigames such as "Magical Book" and "Magikarp man"